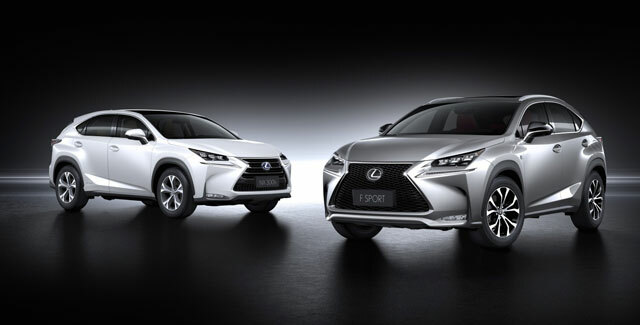 Lexus will unveil its new luxury compact crossover, the Lexus NX, at the 2014 Beijing International Automotive Exhibition to be held in Beijing, China from April 20 to April 29. 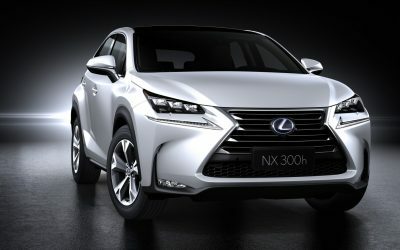 Lexus will exhibit the NX 200t equipped with a newly developed 2.0-liter turbo engine and the NX 300h equipped with a 2.5-liter hybrid system. 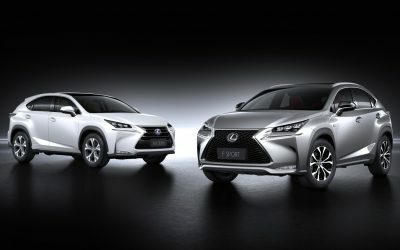 Evolved from the Lexus LF-NX concept introduced at the Frankfurt International Motor Show and the Tokyo Motor Show in 2013, the NX is Lexus’s first entry into the luxury compact crossover segment. 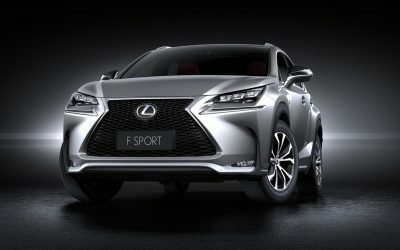 Designed under the development concept “Premium Urban Sports Gear”, the NX was developed as a sport utility vehicle with high functionality and an edgy design fitted perfectly to an urban lifestyle. 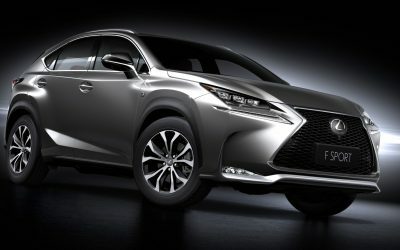 The aggressive styling embodies a sporty, urban SUV with dynamic driving and quick acceleration. 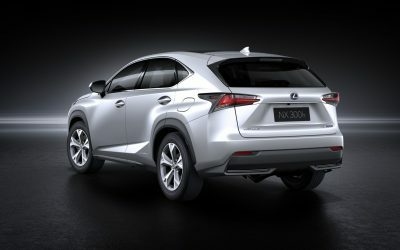 Progressive and modern L-shaped three-bulb LED headlamps emphasize the unique personality of Lexus design. 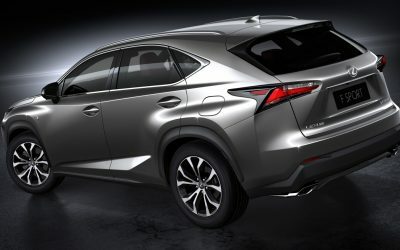 The NX’s powerful performance is expressed by placing emphasis on the tires and fusing the front and rear wheel flares to the solid, muscular vehicle cabin beginning from the spindle grille. The side profile is accentuated by a peaked roofline set towards the rear that simultaneously provides ample head-room for rear seat occupants while creating a powerful silhouette. Attractive and sporty L-shaped LED rear combination lamps in concert with a spindle-grille-themed rear view convey SUV power. As if etched from the same sheet of metal, the silver frame of the central instrument cluster is embedded into the instrument panel. This, in combination with synthetic leather kneepads that offer firm support to the driver and passenger, symbolize the firm and strong frame intrinsic to SUVs. The contrasting, yet harmonious blend of metal and synthetic leather lend a sense of refined quality to the cabin. In addition, as befitting the vehicle concept, the instrument cluster is flush with operational functions. 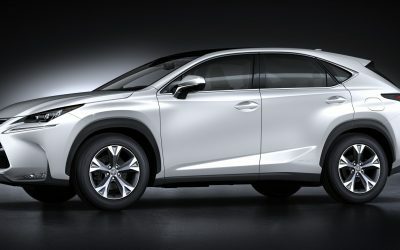 The NX will feature the application of a new Remote Touch Interface with touch pad functionality. The Lexus firsts include a wireless charger in the center console for smartphones and other mobile devices, a Panoramic View Monitor, a comprehensive Multi-information Display, a G sensor display and a boost pressure meter. F1orce: OMG it looks awesome! OlFius: Hats off! Even on picture looks this amazing ! Dewey webber: No Panoramic roof just a panoramic view monitor.